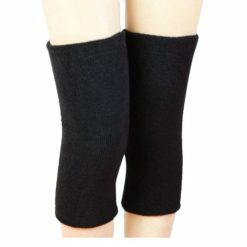 This knee brace is very elastic but very breathable. 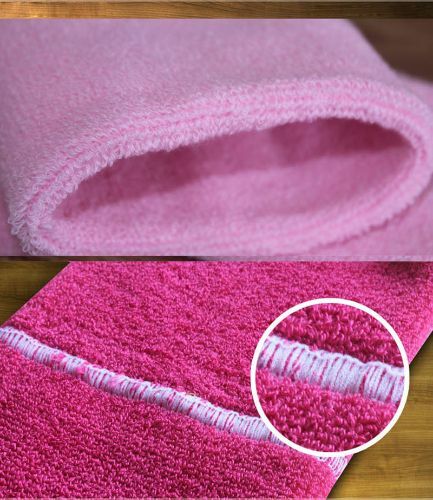 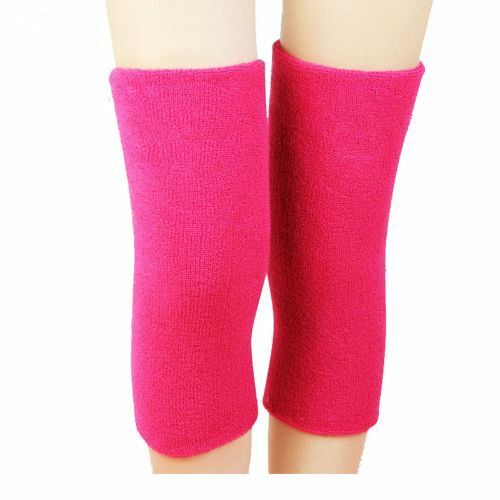 It also comes in a wide variety of colors that you could choose from. 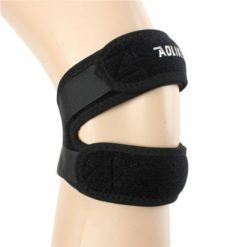 People with arthritis can use this knee brace to help them with the pain. 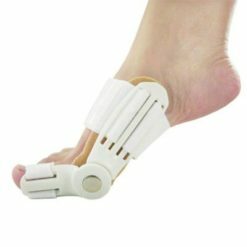 People who are suffering from arthritis are in need of great help because of the pain that they are going through. 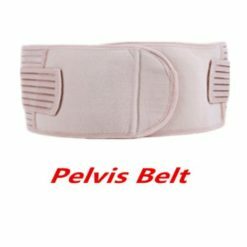 Mostly old people are suffering from this and they should be taken cared of. 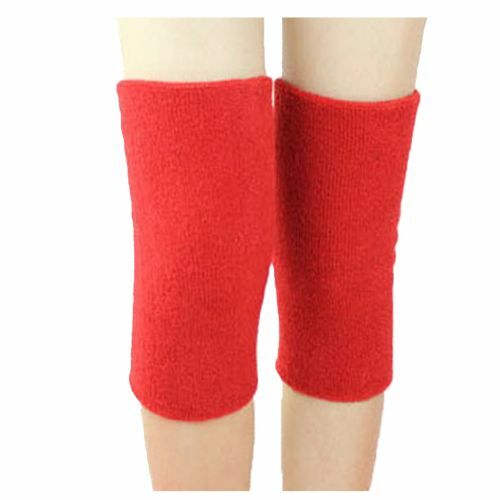 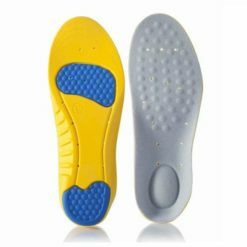 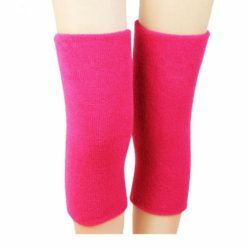 The knee pads which are very useful for people who are on countries that are very cold are those who could provide warmth and comfort to them. Sometimes, we underestimate the knee pad that every people with arthritis needs. 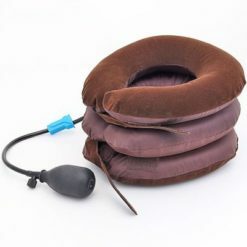 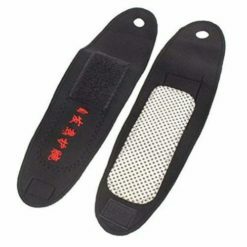 A knee pad should have the ability to give them the comfort they need since they are in a lot of pain. 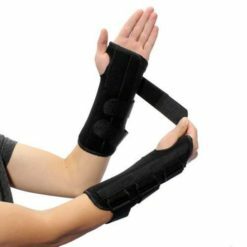 If you are the one who is able then you should be the one to help him in his or her needs. 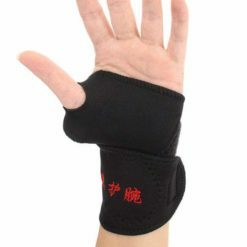 They need to be given the chance to live their lives to the fullest because they need this and they deserve to be given attention and they should not be deprived of their right to enjoy life. 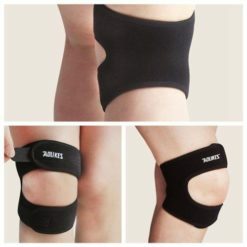 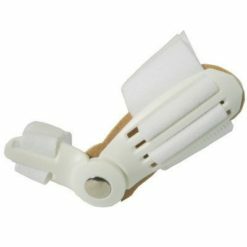 That is why we are offering you this Knee Brace which functions like an elasticized bandage. 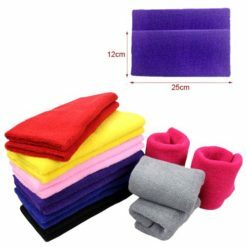 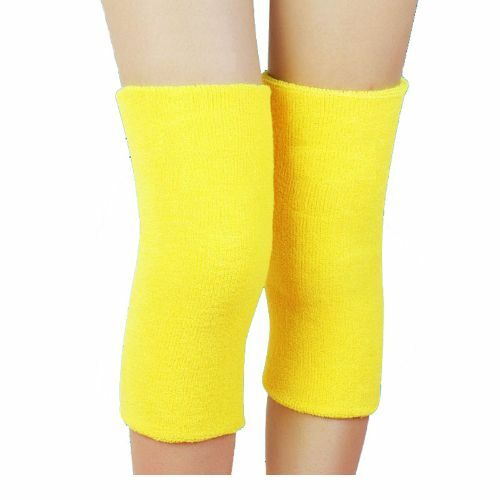 This is made out of cotton and nylon which is very comfortable to wear and it comes in different colors; pink, yellow, red, gray, blue, dark blue and black. 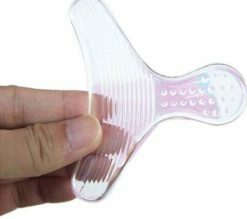 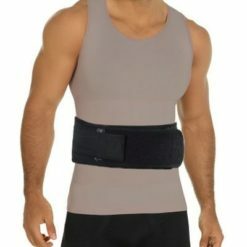 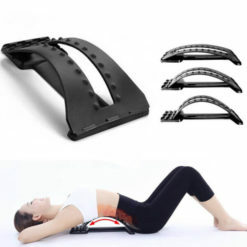 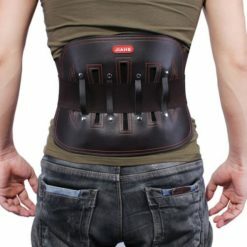 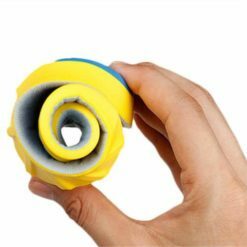 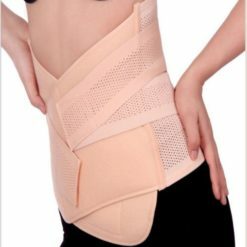 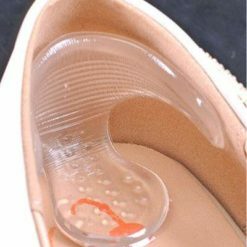 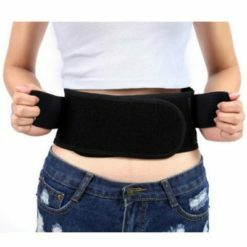 It also measures 12cmx25xm and because it is elastic, it fits everybody and this is huge plus since some elderly people are having bigger thighs or legs because of illnesses but they could still wear these. 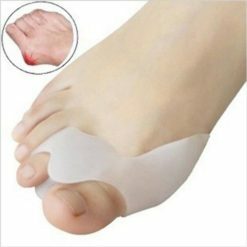 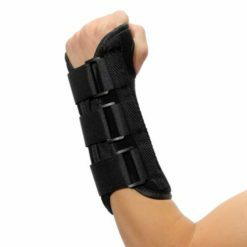 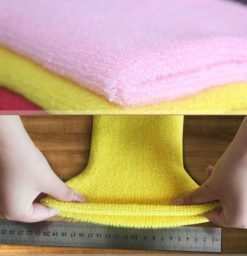 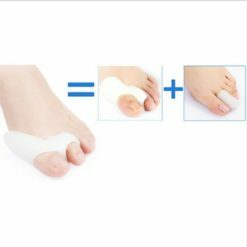 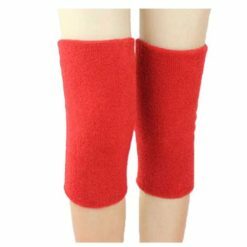 In winter and autumn, people are need of warmth and they could just use these brace or bandage to keep them warm during those times. 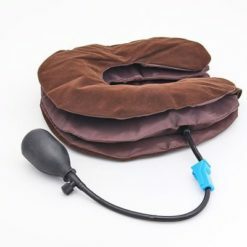 It also weighs 0.26lb only and it can be very convenient to bring with you while travelling. 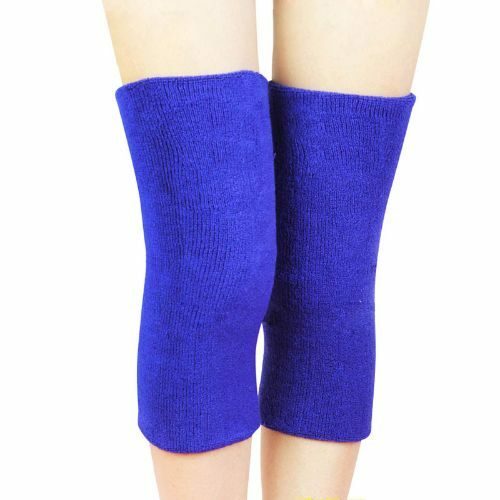 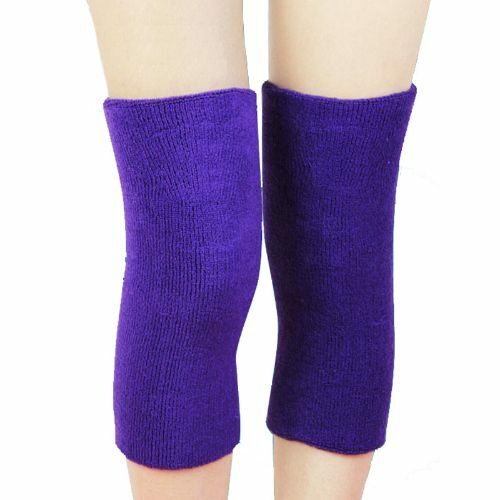 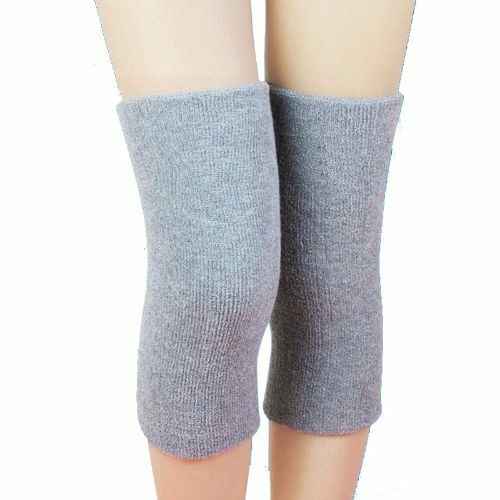 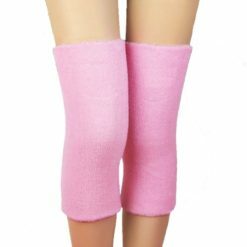 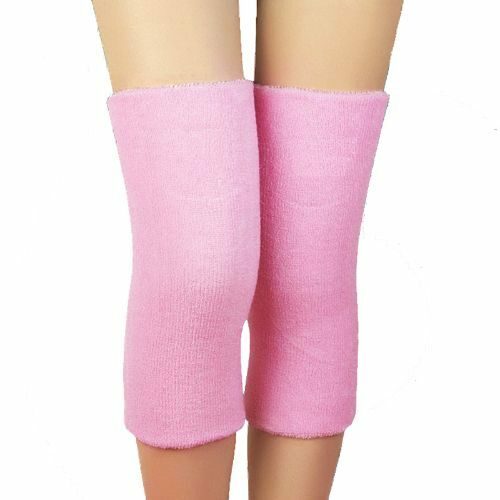 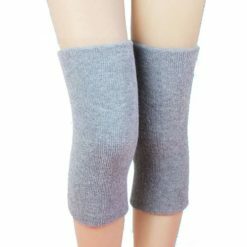 If you are cold and if you are suffering from arthritis then you need something like these knee brace since it brings you warmth in a very cold night and you must not suffer from this pain knowing that there is something you could about it. 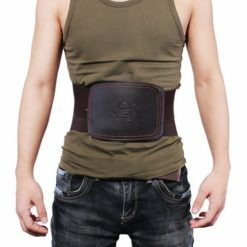 Buy yours now!